For over 30 years, Rugs Royce has provided safe, effective, and affordable rug cleaning services to customers in Corona, Norco, Canyon Lake, Temecula, Wildomar, La Cresta, and other cities throughout Riverside & Orange County. As an IICRC-certified rug and carpet cleaner, our team is thoroughly familiar with the industry's leading processes for cleaning all types of area rugs. We have professional-grade steam cleaning machines, know which chemicals to use for different types of rugs and stains, and never cut corners. We will take care to protect rug fibers and dyes, and use a time-tested steam cleaning process to ensure safe but effective results. 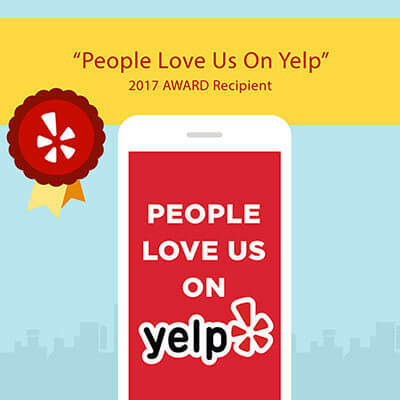 We have thousands of satisfied customers and an incredible track record for delivering exceptional results on every rug we work on. As a family-owned and -operated business, Rugs Royce Carpet Cleaning prides itself on offering the most professional rug cleaning service in the area. We begin with an honest, upfront estimate and provide an appointment time that works with your schedule. On the day of the appointment, we will arrive on time, in a branded company vehicle with everything we need to get the job done. We'll move furniture out of the way and pretreat all stains. Using a professional-grade steam cleaner and non-toxic, eco-friendly cleaners, we're able to safely and effectively clean any type of area rug, no matter how heavily soiled. Call for a Free Estimate. We Offer Competitive Rates and Are Available 7 Days a Week! If you want your rugs properly and thoroughly cleaned at a great price, call Rugs Royce. We provide exceptional carpet, rug, upholstery, tile, and grout cleaning to homes and businesses throughout Riverside and Orange County. 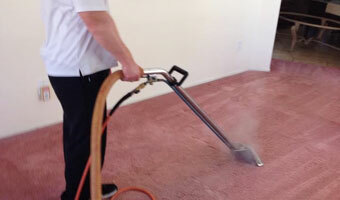 We're available seven days a week and can frequently accommodate requests for same-day or next-day area rug cleaning. Call us today at (951) 898-9182 to learn more and receive a free estimate.